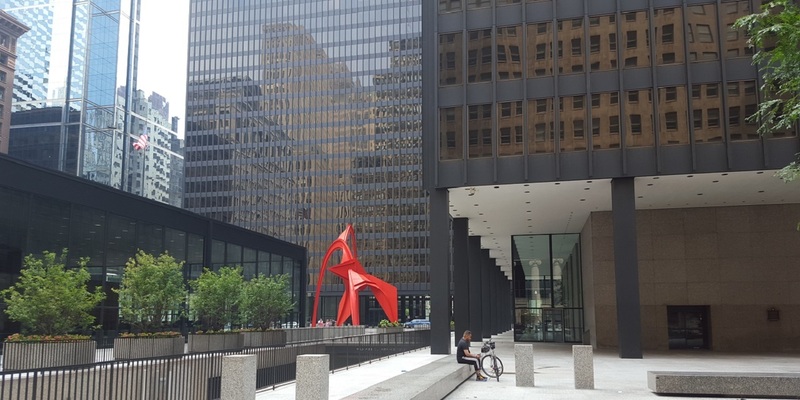 A Florida man alleges the trading strategy of a Chicago corporation and an introducing broker caused an 80 percent loss in a partnership earlier this year. 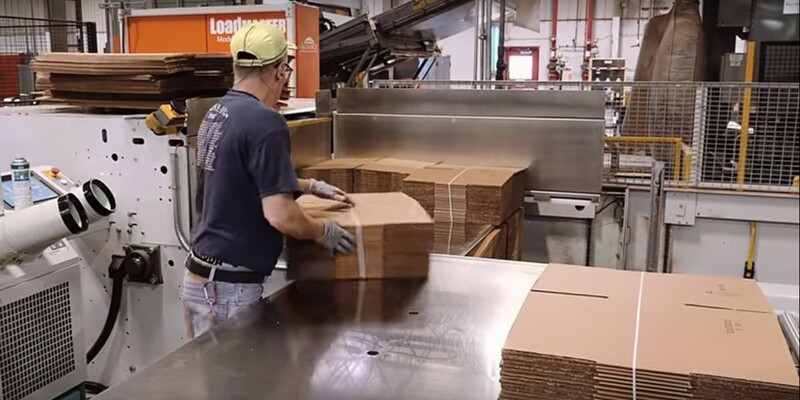 A federal judge has signed off on a $354 million settlement deal to box up a years-long price fixing antitrust class action against some of the country’s largest makers of cardboard. 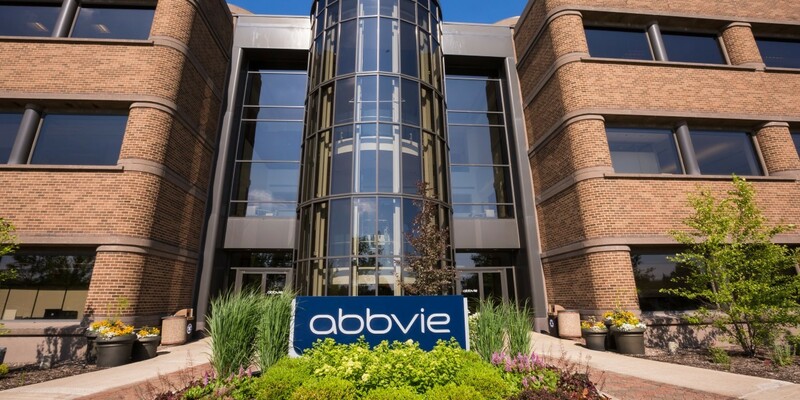 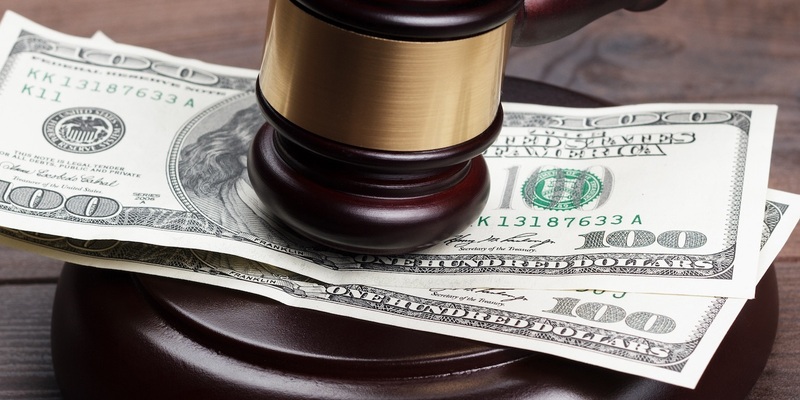 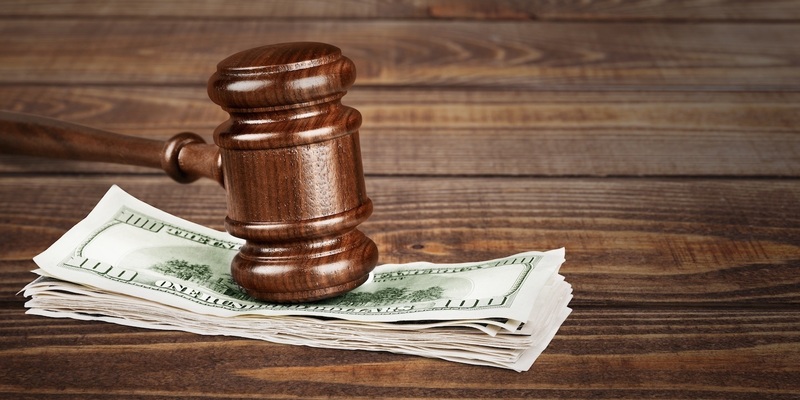 And the attorneys who represented the plaintiffs in the action are set to take in nearly $100 million, or roughly 30 percent of the settlement fund. 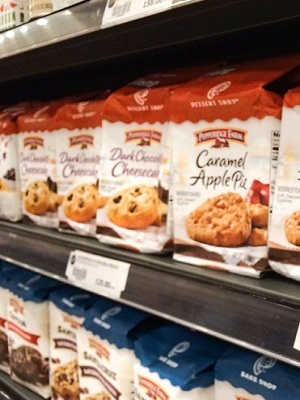 A federal class action lawsuit claims cookie and cracker maker Pepperidge Farm has exploited the workers who deliver, set up and maintain its product displays in supermarkets and other stores, treating these workers like employees, but classifying them as independent contractors, contrary to labor law.